It is used for correcting pressing process of uppers of middle and high grade leather shoes. It adopts preheating treatment first, and then corrects the error of edge angle sweeping knife in the process of front and rear side knotting, which has the function of super correction and error correction.Full pneumatic control, with uniform pressure, beautiful molding, high efficiency characteristics.With hinged presser foot structure, the shoes are easy and quick to take and put. 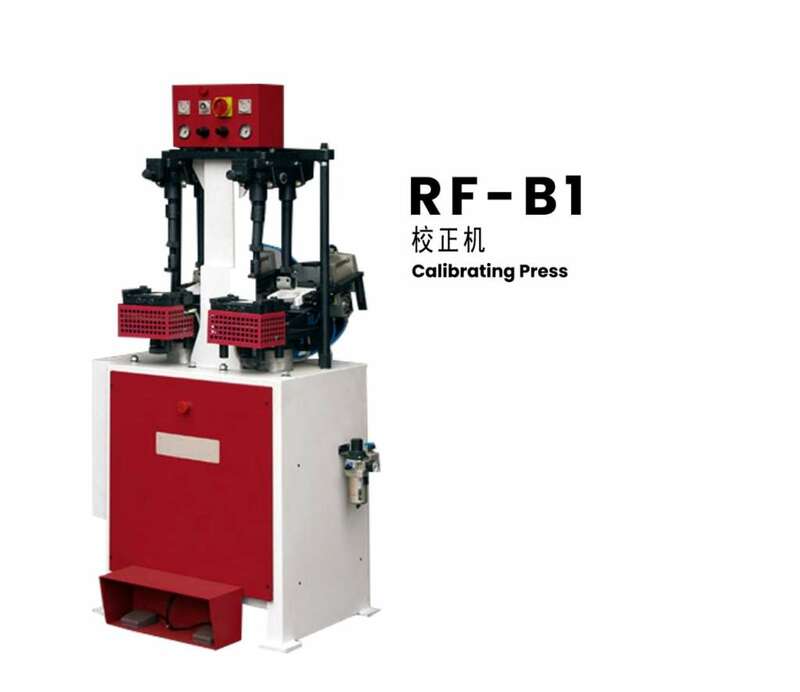 Different shoes material, may choose the different press the way, in order to achieve the best effect.Using dual operation, each station has its own unique time control, easy to operate and accurate control.